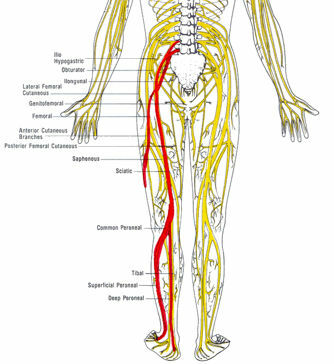 In a previous blog, I talked about the Psoas, a mysteriously named muscle with many functions including flexing one's hips. Exactly what does that mean? Hip flexion without bending the knee. The word flexion actually means to decrease the angle between two bones at joint. Flexing your biceps involves flexing your elbow joint, bringing the hand closer to the shoulder. Thus hip flexion would be bringing the leg closer towards you in the sagittal plane (think plane dividing body into front half back half). Extension (as a definition) increases the angle between the bones in a joint. When you extend your knee, you are straightening your knee from the bent position, increasing the angle between the femur and the shin bones. When you are extending your hip, your leg is essentially moving backwards in space, say 10-20 degrees. When you walk, run, or lunge, you have one hip passing through extension. Now why the fuss about these two words? Standing apanasana can be great to focus on hip flexion (the bent knee) or hip extension (standing leg). Try resting the bent knee on a table and stepping the standing leg back for more extension. 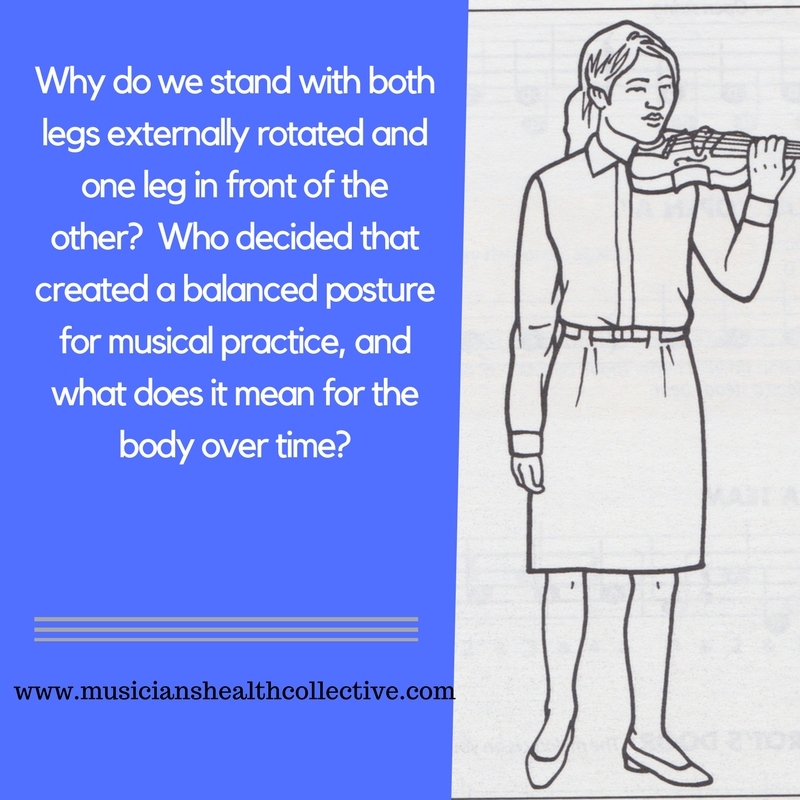 Well, most of us work the hip flexors (including the psoas and iliacus) most of the time- sitting, practicing while seated, cycling, driving...but only in a limited range, i.e. knees and hips bent to 90 degrees. We need to balance out the movements of the hips a bit more- add more extension and more varieties of flexion. 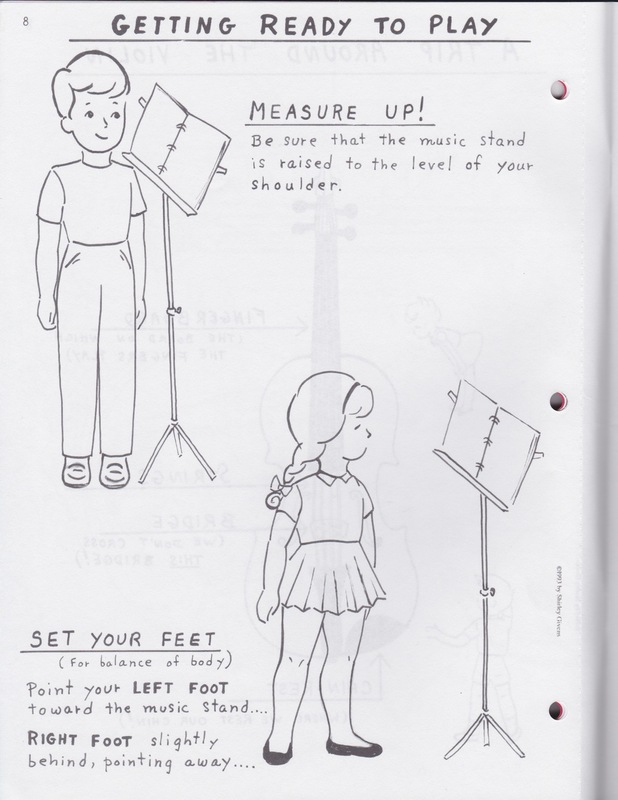 For example, sitting cross legged, sitting on the floor, squatting, kneeling, etc. all require more varieties of hip movement. To get more hip extension in your life, you can add some restorative exercises like standing apanasana, lunges (lots of lunges!) and go walk (not on a treadmill). That way, you don't lose your capacity to move those joints to their full capacity, and you will have loaded the tissues in more diverse ways. Even in great alignment, this double flexion of knees and hips starts to affect our soft tissues and our psoas, since that becomes our most frequent position!